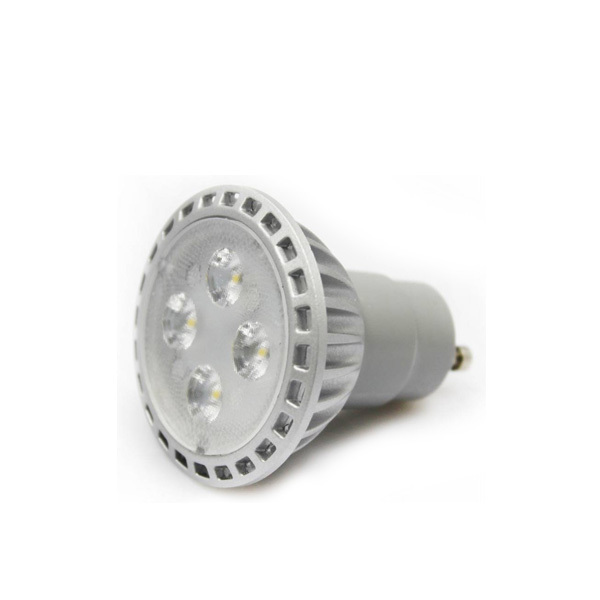 LED Spotlights are ideal replacements for halogen and filament bulb lighting with thier low power usage and longer life they can significant saving for you upto 85% in many cases . This dimmable 3.5W MR16 Led Spotlight bulb has a GU10 fitting on the base. It comes in a warm white colour and works with mains 230V. LED Spotlights are ideal replacements for halogen and filament bulb lighting with their low power usage and longer life they can significant saving for you up to 85% in many cases .